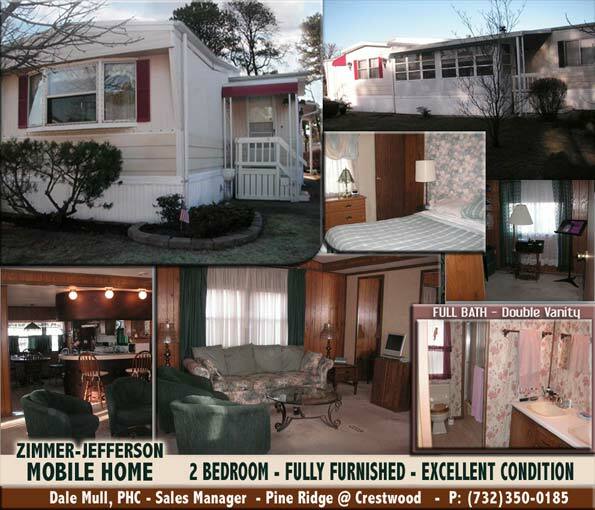 Nestled in a large grove of scrub-pines about 25 minutes from the ocean, this spacious 2 bedroom Jefferson-Zimmer model Mobile Home is soon to be occupied. 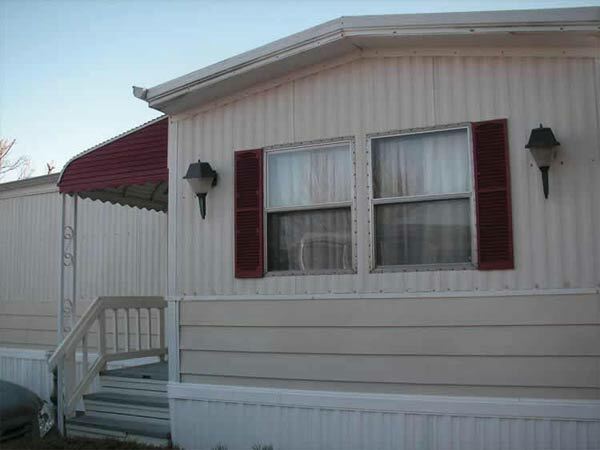 Oil heating and air conditioning keep this well insulated home comfortable all year round. The land has a lower rent than is currently offered for comparable sized homes in the community thanks to it's history of only 2 longterm owners, making this a very good bargain. 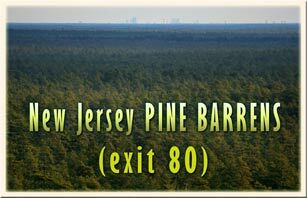 Special land rent reduction is also offered. You need at least one person of 55 years or older to qualify for owning this well-maintained home, situated in a peaceful adult community. Owned until his final days by our father who played piano and planned his musical days. His sheet music is being donated to local musicians and the church he played in. 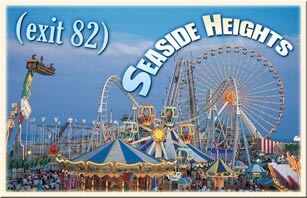 Seaside Heights is exit 82 !